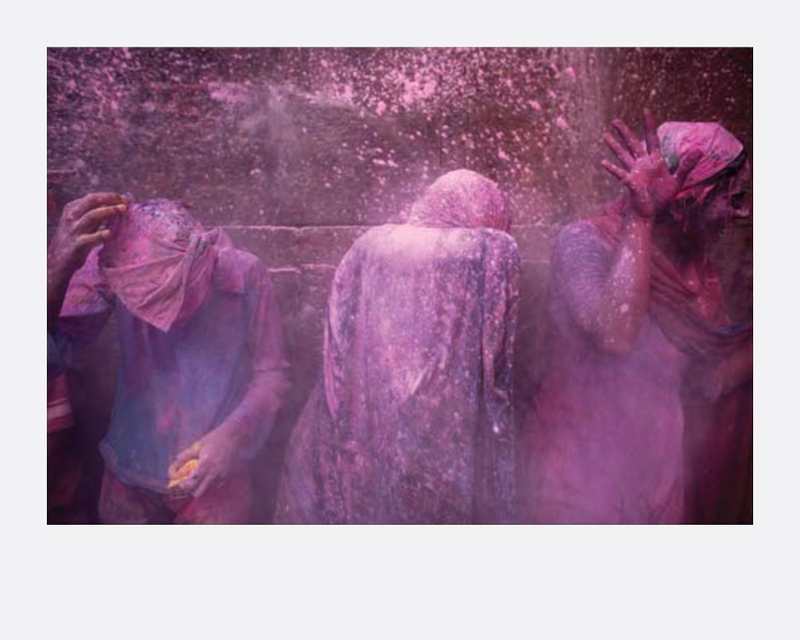 A riot of colour, spirituality and exuberance, Holi is perhaps India’s most joyful and spectacular event. The spring festival is celebrated across the country, starting with the lighting of bonfires to signify the burning of demons. 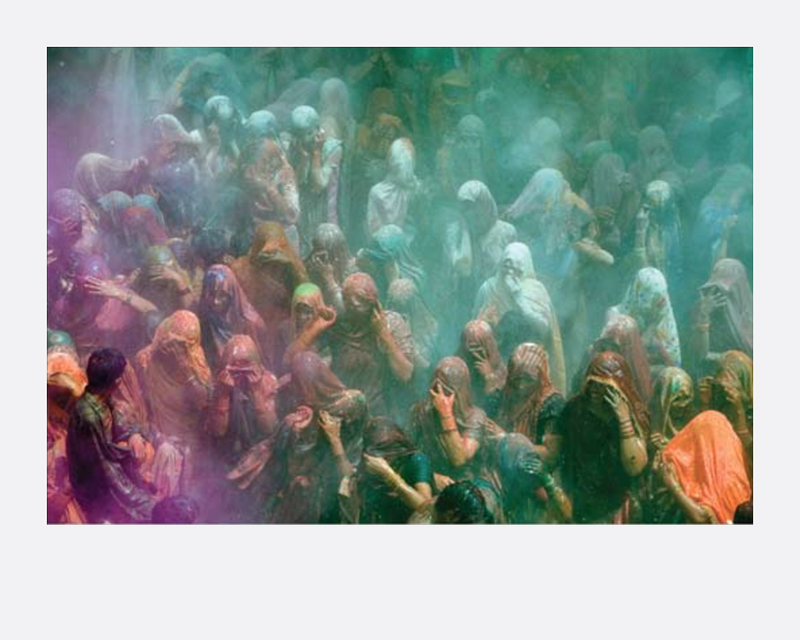 At the height of Holi, tens of thousands of people throng the narrow lanes of the ancient city, towards the Krishna temple which is the focus of celebrations. Palani Mohan was born in Chennai, India, and moved to Australia as a child. His photographic career began 20 years ago at the Sydney Morning Herald newspaper and since then he has been based in London, Hong Kong, Bangkok, and now Malaysia. Palani1s work is regularly featured in many of the world1s leading magazines and newspapers, and he has published three photographic books: Hong Kong Lives – an intimate portrait, Hidden Faces of India, Vanishing Giants.